This IBM QRadar training is designed for security analysts, security technical architects, offense managers, network administrators, and system administrators using QRadar SIEM. IBM Security QRadar SIEM is a tech platform developed by IBM to provide a 360-degree overview of an organization’s security system. QRadar normalizes events that come from a security system’s log sources and correlates them according to certain rules configured in QRadar. IBM QRadar collects log data from an enterprise, network devices, host assets, operating systems, applications, vulnerabilities, user activities and behaviors. IBM QRadar performs real-time analysis of the log data and network flows for identify malicious activity so it could be stopped quickly, preventing or minimizing damage to an organization. 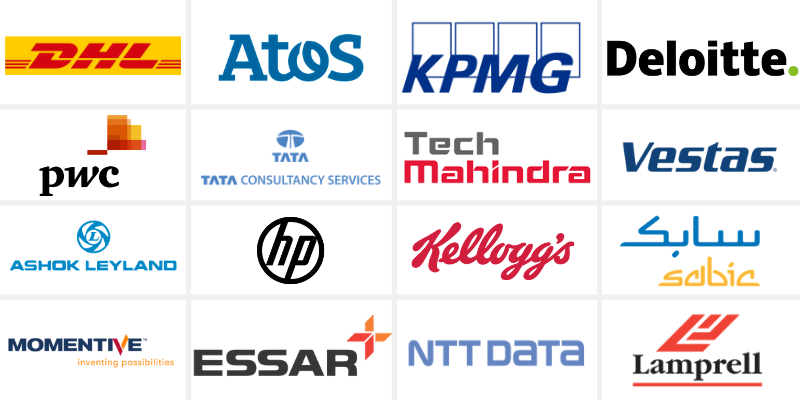 DHL | PWC | ATOS | TCS | KPMG | Momentive | Tech Mahindra | Kellogg's | Bestseller | ESSAR | Ashok Leyland | NTT Data | HP | SABIC | Lamprell | TSPL | Neovia | NISUM and many more. 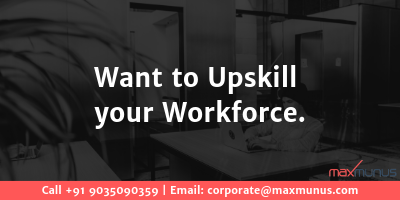 MaxMunus has successfully conducted 1000+ corporate training in India, Qatar, Saudi Arabia, Oman, Bangladesh, Bahrain, UAE, Egypt, Jordan, Kuwait, Srilanka, Turkey, Thailand, HongKong, Germany, France, Australia and USA. If you are working on IBM QRadar and facing any problem while working on it then MaxMunus is just a Call/E-mail away to help you. We provide IBM QRadar Online Job Support for professionals to help them solve their problems in real time.